How simulation can be used as an assessment tool to create a GapMap and identify areas for skill development. Recently, Advantexe was awarded a registered trademark for our Competency Assessment tool – and latest intellectual property - The Gap Map®. It was an exciting achievement for us; but not as exciting as designing, developing, and delivering an intense competency derivation process and Gap Map® Assessment Center for one of our newest clients in the healthcare industry. Our new client specializes in medical devices and its entire industry is changing. One of the functions most impacted by the ongoing changes is the Sales team. Our client wanted to develop and measure the competency gap needed to compete in the future. 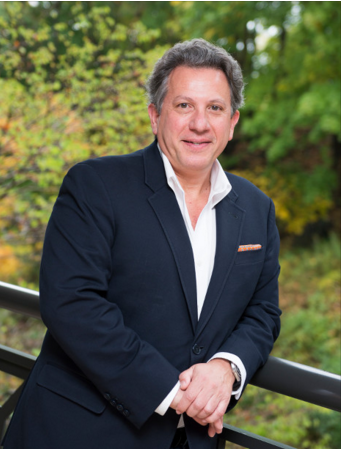 Advantexe’s Performance Consulting team engaged with the client to understand their current and future strategy, interviewed the executive team one-on-one to gain an understanding of their vision, and conducted a deep analysis of best practices for sales leaders and sales professionals within the industry. One of the things that we have all learned is that the competencies that were critical in the past are very different today. For example, one of the most important new competencies being developed is “Managing Across Generations.” It is no longer one-size-fits-all when it comes to managing the sales team and a typical sales leader could have professionals born in the 1940’s, the 1950’s, the 1960’s, the 1970’s, the 1980’s, and the 1990’s. Think about leading a sales team that has someone born in 1949 and just turning 64 years of age at the same time you have a new college graduate born in 1990 just turning 23 years of age and entering the workforce. Today’s sales leaders must have the ability to lead across generations and understand how to get the most out of everyone on the team. For the specific project we are working on this week, the integrated design for assessment is unique. The graphic below illustrates the integrated approach. Simulation – In a computer-based business simulation model, run a customer’s business and focus on the competencies of Business Acumen and Strategic Business Selling. Interview – Deep interview and conversation about each of the specific competencies to measure skill level. Role Play – Engage in a meaningful role play exercise that has the participant selling to the customer he/she just ran in the simulation. 360 for Sales Assessment – A rich 360 that measures behaviors relative to core leadership skills. 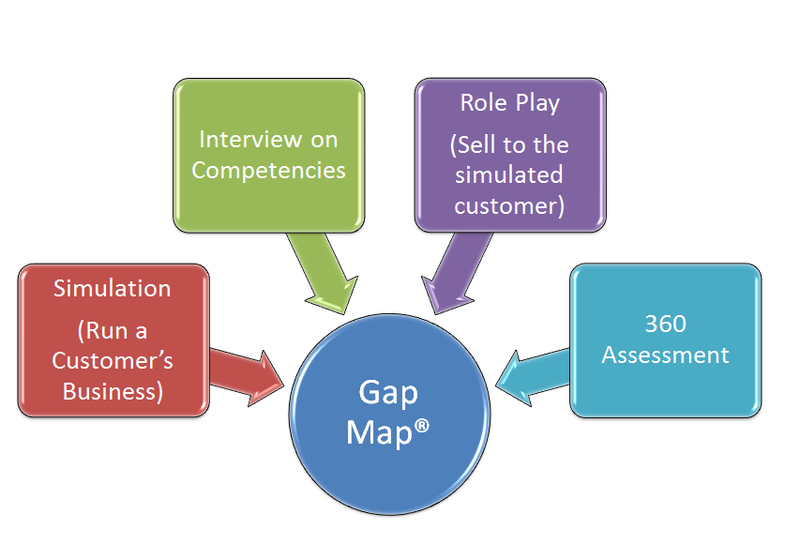 After the four elements have been reviewed and recorded, the data is hand crafted into an individual and summary report that provides the Gap Map® plus a distinct and clear Developmental Plan-of-Action to make sure that the skill gaps are addressed. This modern and current approach helps organizations align their strategies to their human capital management (HCM) to achieve results.